In my last article on should you gamble at all?, I explained in details why you should consider sports betting as a means of making money online. This is part of the 2nd part of the series on Lottery. Please join me. Lotto: play the lotto online and hope to win. Most of the sports betting companies also offer lotto. You can buy tickets online, but this is commoner in developed countries. I recently came across mobilottogames.com, a new Nigerian online lottery. Nigerian Live Football and Virtual football betting: In Nigeria, companies such as Nairabet, Naijabet and Merrybet enable you to bet on football matches, with many of the sites giving you up to 150 different options to bet on. You can also bet in the virtual football league, in which case the football teams/leagues bet upon are virtual/computer-generated, and not the real league. 1. The Owner. 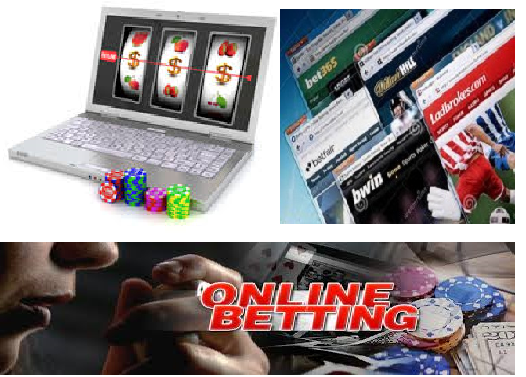 Own the online lotto/betting company that satisfy that human want/need to be lucky. They make money from setting the odds. They are the bookmakers, and generally make their money from the difference in odds (generally between 2%-8%) called the edge or margin. A News Agency of Nigeria investigation revealed that up to 60 million Nigerians between the ages of 18-40 place sports bets in a total of about N1.8 Billion. Now, if you are an investor that can only say one thing to you: Start your own Sports Betting/Lottery company. In Lagos alone, there are about 11 of such companies, and the Lagos state government said they collectively generated N1million in revenue for the state in 2013. The popular ones include Nairabet, Merrybet, Surebet247, Naijabet, Bet2win, 9japredict, Nigeriabet, goldenbetsng, among many others. Before the advent of the internet, it was called pool and many of our fathers played it at one point or the other in their lives. And some top national dailies still regularly print pool results every weekend. Bet365 is owned by the Coates family that also own Stoke City FC in UK. Andrew Black co-founded Betfair. Nairabet is owned by Otunba Akin Alabi, Baba Ijebu (Premier Lotto Ltd) is owned by Baba Iperu Chief Adebutu Kessington who himself started as a pool agent (the equivalent of a betting company affiliate/partner today). 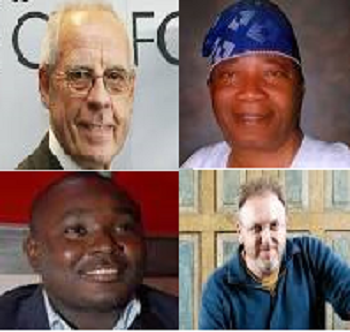 If you want to one day open your own Lotto company, then read the biographies of some of these owners and find a way to link up with any of them in order to be mentored. 2. As a partner. Partner with the company in (1) as an affiliate, marketer or retail agent. For example, Nairabet has recruited many viewing centre owners as their retail agents. Also, immediately you open a Nairabet account online, you already have an affiliate link in your account which you can use to earn commissions when people join through your link. This is a viable business opportunity in Nigeria seeing that Nigerians are a sports-loving people. Gambling Affliate Programs is a useful website if you are considering becoming a partner with big international betting companies’ affiliate programs. Virtually every betting company has an affiliate program which you can sign up for once you register with them. But many of them require you to have a website. To make money as an agent- either offline or online, you don't have to place one single bet, you simply help others do that if that is what they want - you are more of a facilitator. For most of the Nigerian companies, you can simply register online on their websites or go physically to their brick-and-mortar office. To make money many times in life, you shouldn't fight people's passion or desires (except it is unholy or illegal), you simply facilitate it. 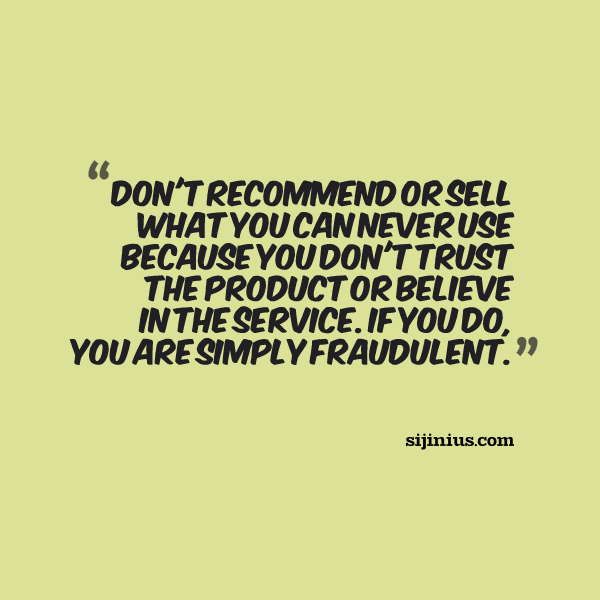 You may not agree with it, you may not want to do it yourself, you may not know how to do it, but you can still make money showing people that THEY can do it. That is why you find many seminars e.g. 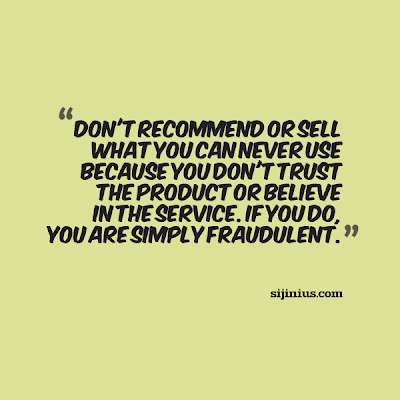 on Forex trading, being organised by people who have not traded Forex successfully in Nigeria. But you will definitely make far more money if you guide people to making money in something you yourself make money in, or by asking people to buy things you use/can use because you believe and trust the product yourself.